Scotch whisky is an industry of cyclical boom-and-bust: Global success inevitably is followed by a staggering crash that shutters many distilleries. Now we’re in the middle of an enormous boom, especially for single malt Scotch whisky, and everyone wants in on the action. 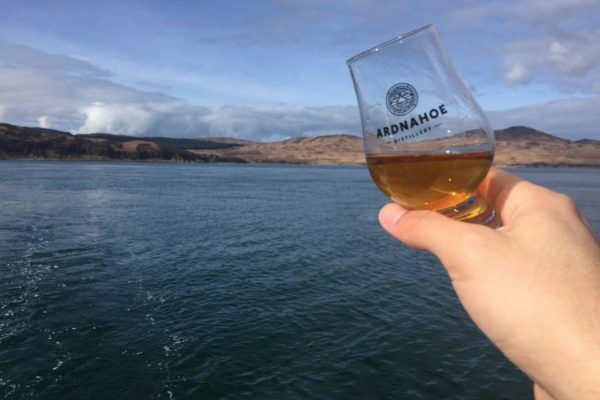 I’ve been following these new distilleries with great interest, and you can read my previous articles on smaller operations looking to ride the current whisky craze.